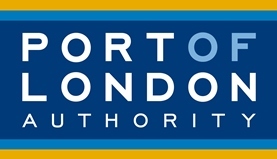 The Port of London organise open days when advertising for an apprentice, attending these open days is valuable as you will get recognition before even putting in an application. I also found that doing work experience with the PLA was valuable and helped with putting together a good application. My advice would be to write about experiences and qualifications (outside of school) that relate to the job as this will make you look more interesting and better suited to the job. I was asked about my previous experiences on the river, to which I then spoke about the marine activities I do as a hobby. Overall I found that the Interview panel was very interested in what I did outside of school; understanding what you do for a hobby and how it will help you with the job makes you look really good during an interview. I was also asked about any previous work experience I had and what I took away from it. 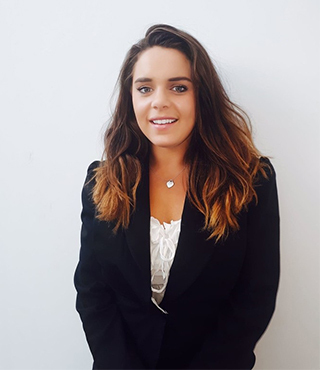 As I had done work experience at the PLA I spoke about what I did, what I learnt and why I enjoyed it so much that I wanted to become an apprentice.